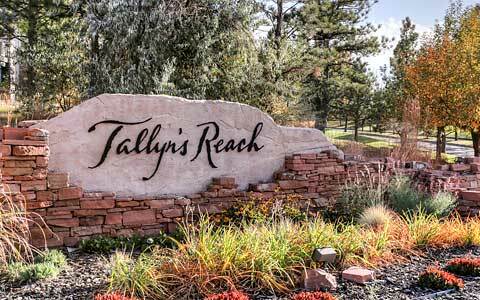 Resort style living in highly desirable Palomino Park! This is an exquisite 3 bed / 3 bath unit that needs nothing but a new owner. Fully remodeled kitchen (2016) with modern custom cabinets, solid granite counter tops and stainless steel appliances. Upstairs bathrooms are remodeled (2017) with custom tile, over sized shower in the master bath with mud set pan with modern cabinetry and granite tops. The home has fresh, high end quality carpet (2018) and a custom stone fireplace that showcases the class of this unit. Light fixtures, door hardware and plantation window coverings have been updated too. Attached and finished over sized 2 car garage allows for storage and parking a full size crew cab truck inside. Palomino Park is a gated, private, resort like community that features a large club house with restaurant and bar, a fitness facility, indoor basketball and racquetball courts, 2 included pool areas with hot tub and more! This is a great unit that must been seen to be fully appreciated!